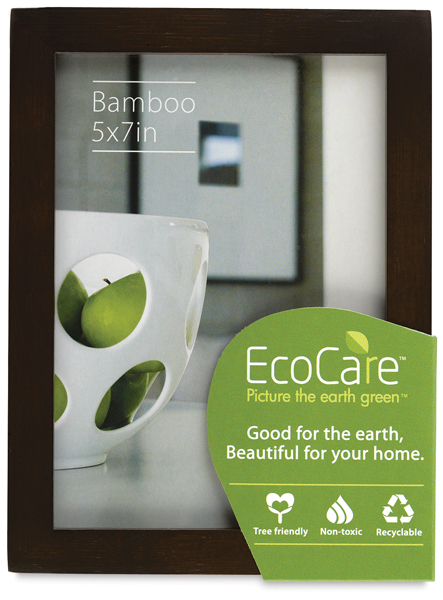 These tree-friendly EcoCare frames from Nielsen Bainbridge are made from sustainable wood alternatives and reclaimed plantation woods, which do not contribute to deforestation. Frames sized 8" × 10" and larger include an acid-free mat. ™ Nielsen Bainbridge is a trademark.™ EcoCare is a trademark.